Yoshihito Isogawa's books are a wonderful learning guide for young mindstorm and/or lego technic enthusiasts. 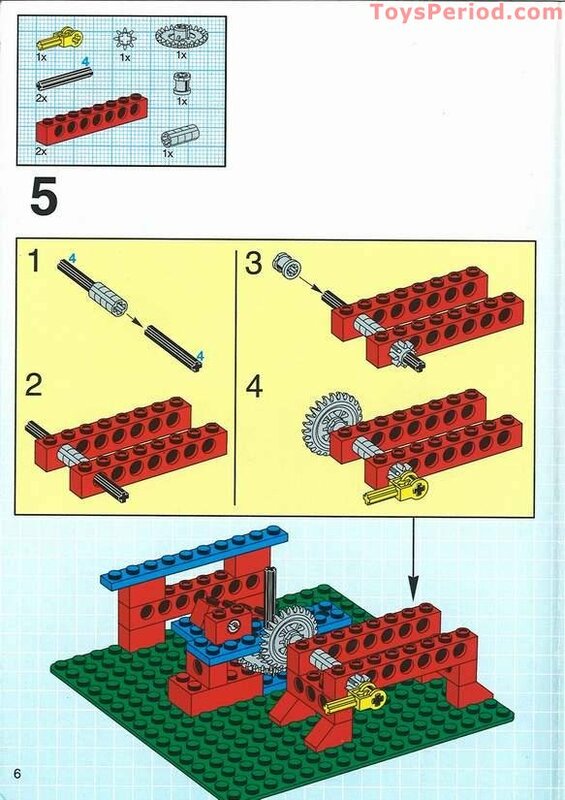 I have used his series for years to train my First Lego League teams on simple machines. This set contains a brick assortment that includes gears, wheels and axles, levers, and pulleys. Use this set with the accompanying curriculum pack to engage students in investigating and understanding the operation of simple and compound machines found in everyday life.